If Emma herself, the snobbish, infuriating but still likeable heroine of Jane Austen’s novel, had read this summary of her situation, she would probably have agreed with it. But by modern standards…just how lucky was Emma Woodhouse? On the one hand she was featherbedded with an insanely large fortune; she was adored by her father and admired by the inhabitants of an entire village. 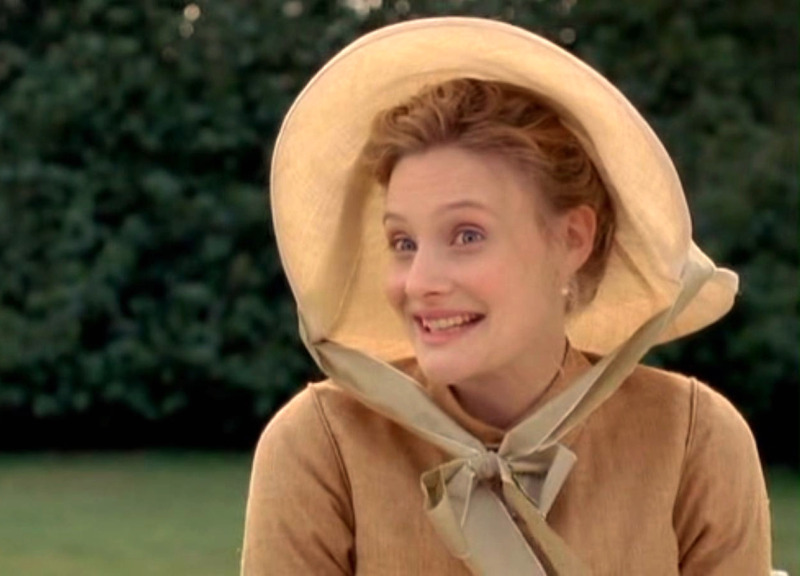 Not to mention receiving daily visits from the wonderful Mr. Knightley, an unmarried gentleman whose features are never fully described but who must (of course) be god-like. Fair enough…but on the other hand, she had never travelled further than a few miles from her own home. Her circle of friends was limited in the extreme and she could count the parties she’d been to on the fingers of one hand! Goodness, what a suffocating life she must have led! Insufferable, as Jane Austen would have put it. Let’s sit back and take a closer look at the daily goings on in the claustrophobic, curtain-twitching confines of Highbury. Was there an up side to the fact that everyone knew how many times you’d walked round the shrubbery that particular afternoon? Just how many of other people’s letters did Emma get to read? Every single one of them, is probably the answer. By Chapter 10, she has already read someone else’s offer of marriage and helped them in declining it. You’d think that the wicked pleasure of reading other people’s letters would get stale after a while. Not a bit of it! No wonder Emma considered herself to be an expert at analysing handwriting! Now, that’s clever! Don’t be caught out reading someone else’s letter – take it away and do it somewhere else! How’s this for an invitation? Emma’s father was admittedly a bit difficult – but she could wrap him around her little finger. Here she is persuading him not to wait up for her when she goes out to a party. Now, that girl has my respect. From the centre of London to Dorking it would probably have taken two or three hours on horseback. Quite a while, admittedly – but the trip would have taken you through nice countryside, with pleasant wayside taverns where you could stop for a bite to eat. Today, by car? At five o’clock on a Friday evening? Rather you than me. Reason No. 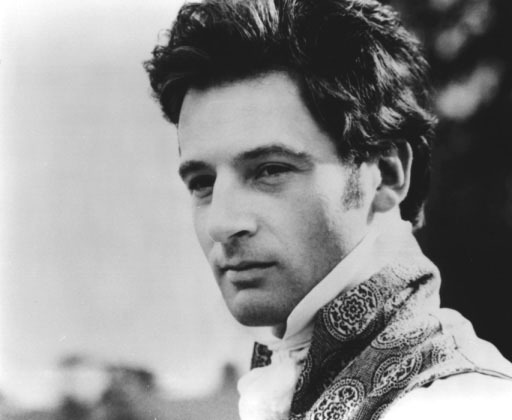 5: Why, Mr. Knightley, Of Course! Mr. Knightley, in fact, was one of the few people who could see faults in Emma Woodhouse, and the only one who ever told her of them. 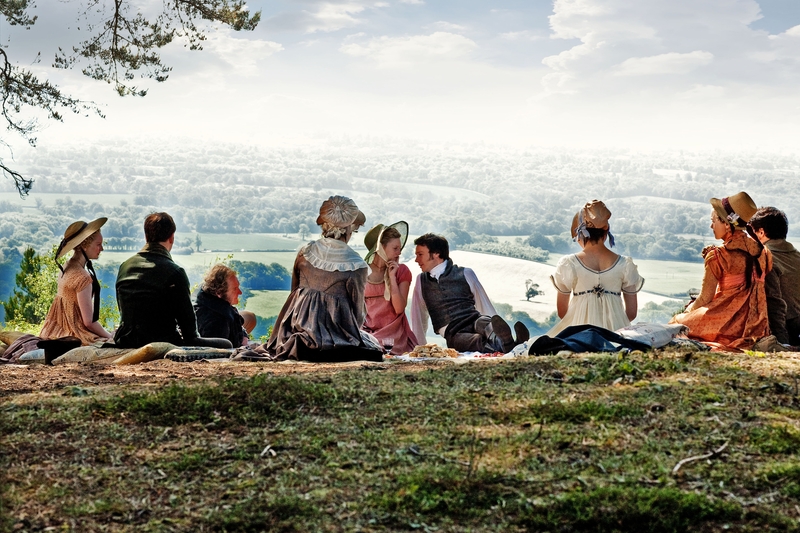 Wouldn’t you just love to have a Mr. Knightley living next door? But that’s the whole point – Emma did, and she still didn’t realise that he was ‘the one’. How did he convince her otherwise? If you don’t know already, I hope you’ll read this amazing story and find out for yourself!